This 8-Hour course includes AARST-NRPP Workbook (required for Add-on Certificate) and ANSI-AARST Standard. Must be NRPP-certified in radon measurement to earn the Advanced Certificate. This course is designed to train home inspectors and radon professionals to identify observable aspects of a residential radon system that may impact its proper operation. The course especially focuses on those defects that may increase a health risk from radon-induced lung cancer or cause structural damage or fungal growth from improper moisture management. The mitigation system information is organized to flow into a residential inspection process so that it follows a logical inspection pattern. The course is based on the ASTM E2121 guidelines with reference to EPA’s past Radon Mitigation Standards and comparisons to ASHI’s checklist. Thus, system inspectors will be alerted to other guidelines that may have been referenced. 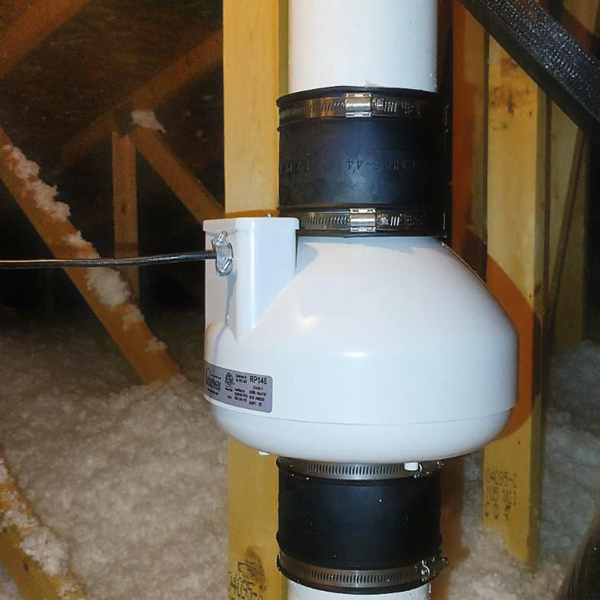 A little history on various techniques of radon mitigation systems is included to show what may have been “grandfathered in,” and inspection “challenges” point out bad practice that should be called out.